If you don’t have any plans this weekend, fear not! Glasgow is filled with events and activities this weekend to keep you busy. From music festivals to Disney themed brunches there is something on for all ages. It is the UK’s largest winter festival that is based across over 20 venues around Glasgow. With this being the Festivals 25th anniversary it is a massive celebration to be part of! 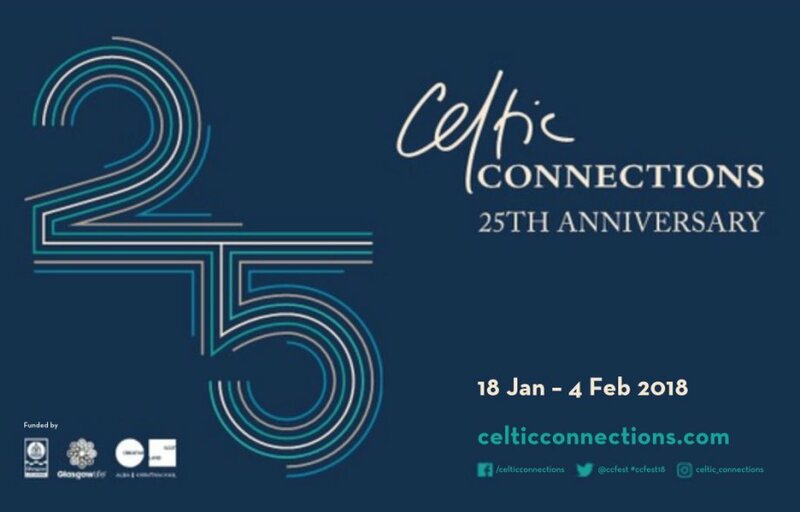 Celtic Connections celebrates Traditional and World music bringing in people from all over the world to see the concerts, workshops, film screenings and lectures. Spanning over 18 days there are gigs across all of these days. This weekend Skerryvore and We Banjo 3 take over the iconic Barrowland Ballroom on Saturday night with popular Americana group, The Lone Bellow, filling out the O2 ABC with their soulful country hues. Check out their website for full listings of the concerts and activities the festival has on over the next 18 days. King Tuts continues with their new year’s resolution gigs with The Ninth Wave + Acrylic + Das Plastixx + Le Thug closing the epic gigs programme. Tuts has previously been claimed “possibly the finest small venue in the world” by NME magazine with music legends such as Manic Street Preachers, Twin Atlantic and Teenage Fanclub all gracing the stage. With a great atmosphere and good crowd this is a hot spot this Saturday night. Looking for a family friendly activity for your weekend? Why not pop down to RollerStop for their Sunday Roller Disco. 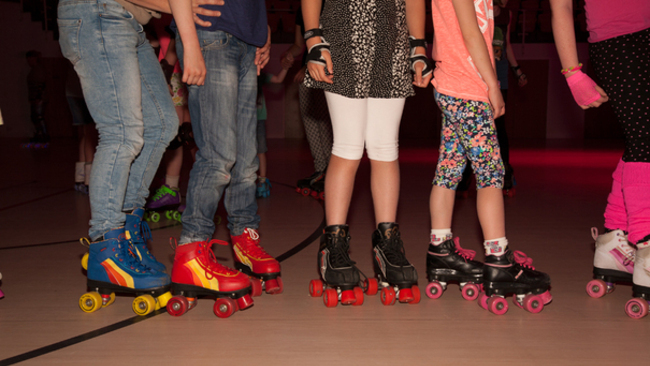 Suitable for children 4+, the roller disco lasts 90 minutes. Filled with roller skates, disco lights and music this is sure to have the family rolling the day away! Sessions start from 1pm. 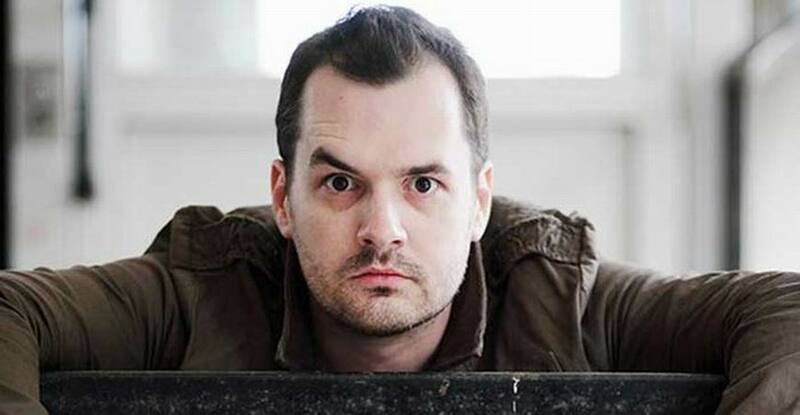 End your weekend right with some top quality comedy from one of the most popular and respected comedians of his generation, Jim Jefferies. Returning to the UK with The Unusual Punishment tour, Jefferies entertains audience across the globe with his controversial, thought-provoking comedy. Book your tickets to see him at the SSE Hydro this Sunday night. Escape to the SECC where Scotland’s Specialty Food Show takes place from January 21st to the 23rd. One of the top events for anyone I the food/drink, retail, gift and hospitality industry. Come and discover Scotland’s top food producers, the makers, the products and new, innovative products your customers would love. After all the busy weekend events you need to make sure to fuel up on some delicious food! Luckily Browns Brasserie & Bar have you covered with their Sunday Sessions: Sunday roast and Live Pianist.